Mix #219 we bring you DJ JOSHUA CARL from Boston, Massachusetts. 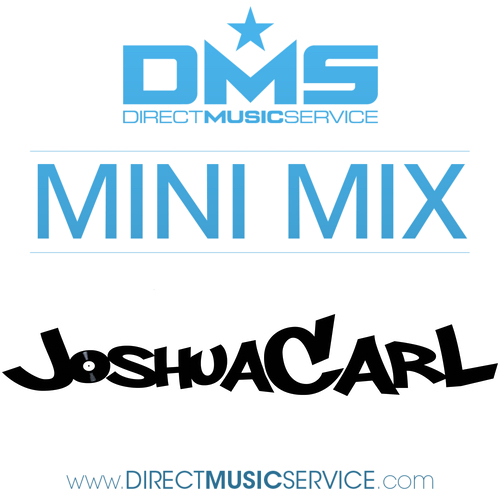 Joshua Carl – “Listening to so many mixes here on DMS i was thoroughly impressed.  So I said to myself, what arent I seeing alot of? Maybe its because we are 20+ years out on all these tracks, and this style seems to often fly under the radar, used for opening and gets plenty of love in our dj circles, but not a ton out of them (much love to my friends still carrying the new jack swing torch!). So here’s a set from last week at Purple at GoodlifeBoston (yes, this was a video set, but i did not record the video) that I played early, its got ZERO mid-mix drops (so feel free to grab it and play it early, or impress your 45 year old uncle)”. Make sure to listen and download his exclusive mix that he made for us at DMS.